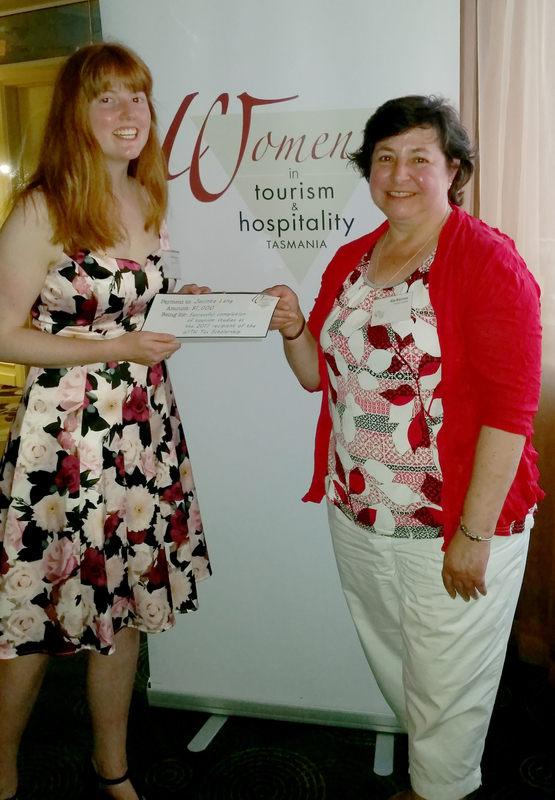 In 2013, the southern branch of Women in Tourism & Hospitality Tasmania (WITH) introduced a scholarship to encourage study aimed at professional development and career progression. In the years since, $1,000 has been awarded annually to assist with the undertaking of tourism and/or hospitality studies at post-secondary level. Whilst the funds are paid on successful conclusion of the study year, WITH Tas provides peer support throughout the year with the successful applicant attending a specified number of events, including one Management Committee meeting. 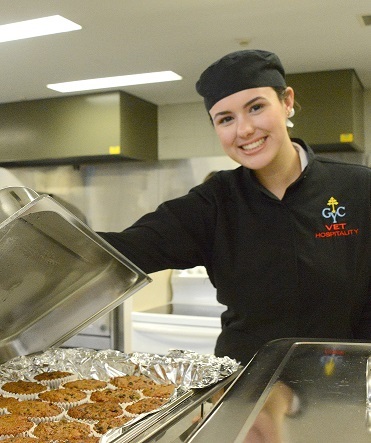 Grace is a year 12 student studying both tourism and hospitality at Guilford Young College and is in her third year as a VET hospitality student. She is currently completing certificate II in Tourism, Kitchen Operations and Hospitality (Front of House). When she finishes college at the end of 2019, Grace intends to start a pastry apprenticeship in Hobart which she is very much looking forward too. With the help of the WITH Tas scholarship she will be able to complete her apprenticeship and then travel with the skills obtained. Jacinta completed her TasTafe studies in 2017 and is now enjoying working with the passionate and award-winning team at Pennicott Wilderness Journeys. Following a career in event management and part-time study, Katherine completed her degree at the University of Tasmania and so impressed them, they offered her a job! Molly Hutcheon received an Encouragement Award of $5oo towards her studies. 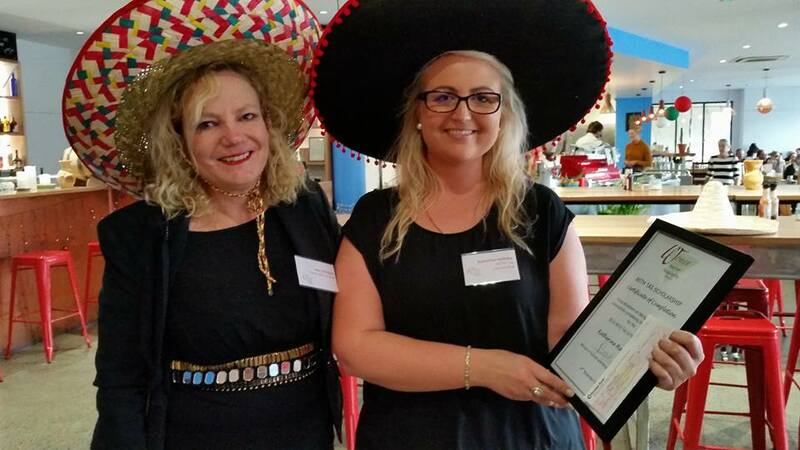 After gaining hospitality experience including at Macq01, Molly is off travelling the world gaining life experience. Susie studied at TasTAFE and continues to work in the hospitality industry.